When they told you, you could be traded in for a younger model, you probably never imagined they’d come in the guise of a 2ft tall hunk of plastic attached to 6 wheels and travelling at speeds of up to 4 mph – AND carrying your neighbours groceries. But that’s exactly what residents of Greenwich have coming their way this summer as new driverless vehicle trials begin on the streets of London. 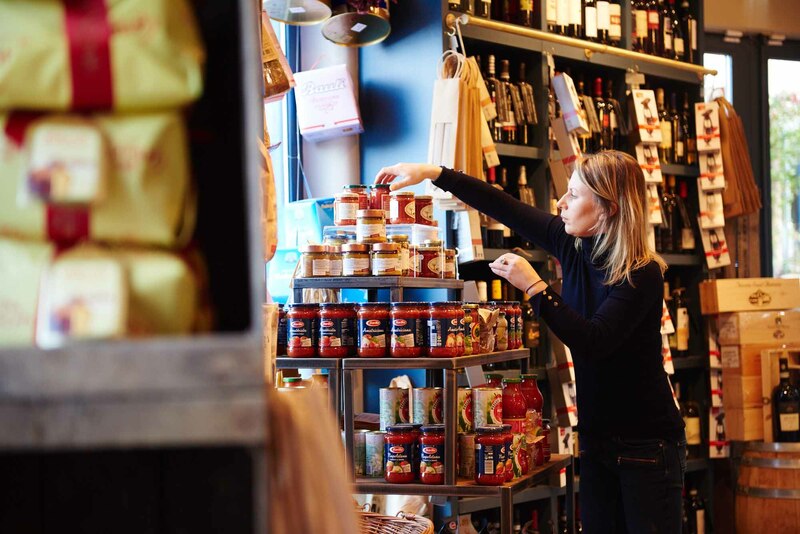 With eight branches already in London, Surrey and Kent, authentic Italian delicatessen, restaurant, cafe and wine shop Valentina Fine Foods, opened their ninth store in Clapham Junction at the taile end of last year. Valentina called upon the expertise of Eve Reid, founder of The Retail School and visual merchandising specialists, The Metamorphosis Group, to help them with their in-store merchandising, space planning and increasing overall commercial performance. These exclusive case study pictures gives a real insight into the process and methods behind planning a new store from concept to completion, particularly for retailers moving into their next, third or fourth bricks and mortar enterprise. English Wine Week, back once again! We’re embracing the national event here at WBC, as we’re proud of the fact that Old Blighty is producing more and more of the stuff, with some English vineyards even taking on the world of bubbly! So it’s something to celebrate and a great opportunity (aka excuse) to boost your profits during this special week.